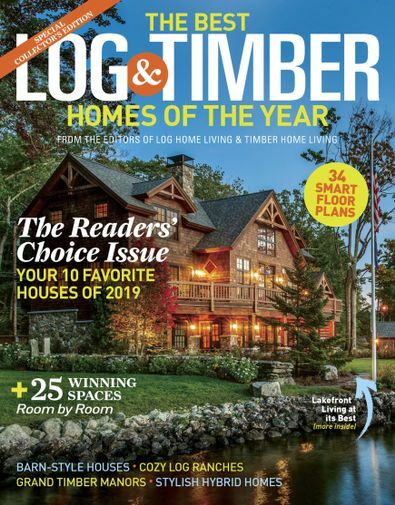 The nation's only magazine dedicated solely to timber-frame homes and the people who are passionate about them. It showcases the beauty and efficiency of these highly energy-efficient and handsome homes to an eager, custom-home buying audience with inspiring photography and authoritative editorial. Be the first person to tell us what you think about Timber Home Living and you'll save $5 on your next purchase!